The Apple Watch Series 4 could help push this wearable to more than 80 percent growth over two years. The original Apple Watch got off to a slow start and was even labeled a flop. But years later, this wearable has really turned things around. A market analysis firm says shipments are up significantly this year, and will be even stronger in 2019, with 83 percent growth over a two-year period. UBS told investors today that it expects 24 million Apple Watch units to be sold before the end of 2018. There were 18 million sold in last year, so sales were apparently up 33%. Apple doesn’t reveal Watch sales figures, so that estimate of 2017 shipments had to come from Canalys. UBS is even more optimistic about 2019. This research company predicts that sales will skyrocket to 33 million. Which isn’t to say that Apple Watch is about to supplant the iPhone as Apple’s top product any time soon. This company shipped 217 million handsets during its last fiscal year. There were 43.6 million iPads shipped in that same period. 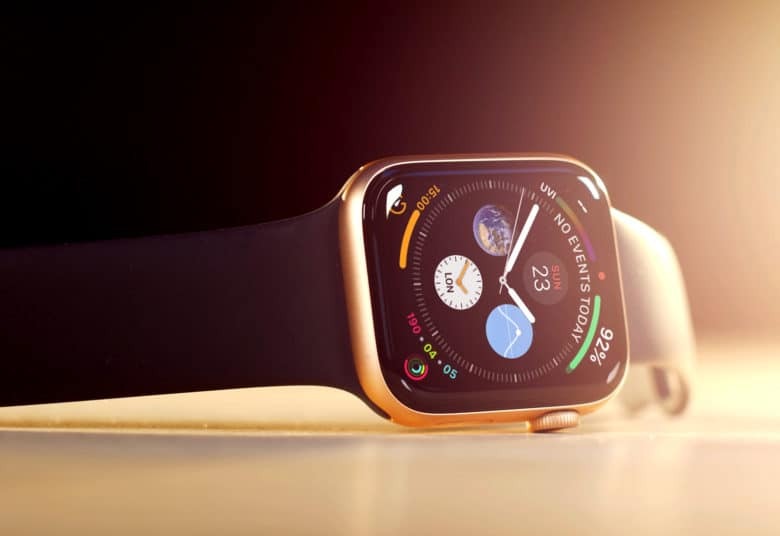 The Apple Watch Series 4 introduced last month enlarged the screen, while also enlarging the prices. It caused interest in this wearable to become “meaningfully higher” in Japan and Hong Kong, according to UBS. The new model only increased interest slightly in the U.S., U.K., and France, though. Apple still has an uphill battle ahead. The research firm indicates that less than 50 percent of the public are interested in buying a smartwatch from any company.